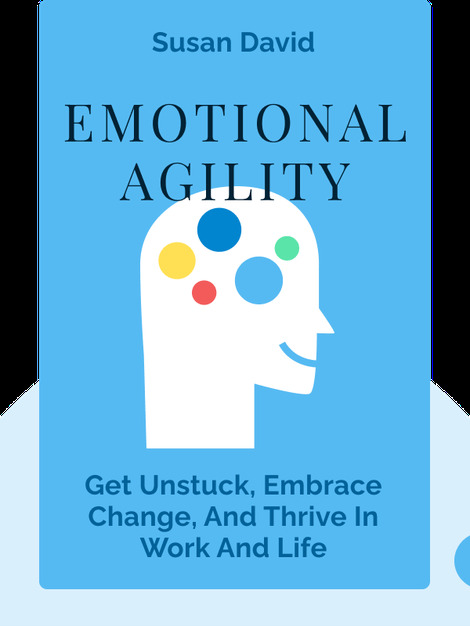 Emotional Agility (2016) provides the theories and tools that will emancipate you from the fickle rule of your emotions. If you can distance yourself from the knots of anger and fear in your stomach, you can gradually learn to unwind and heal. Susan David is a medical psychologist. 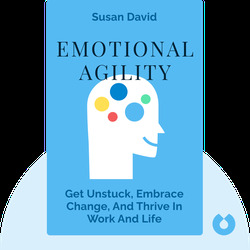 She runs the Institute of Coaching at the McLean Hospital, in Massachusetts, and has worked for major companies as a consultant. Her writings have been published in the Harvard Business Review and the Wall Street Journal.